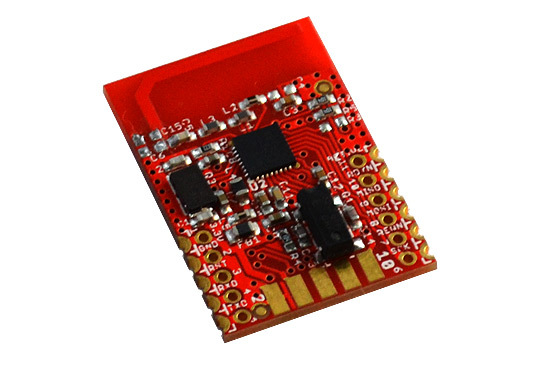 Allows BLE devices like iPhone, Samsung Galaxy, etc. to connect to Arduino boards. 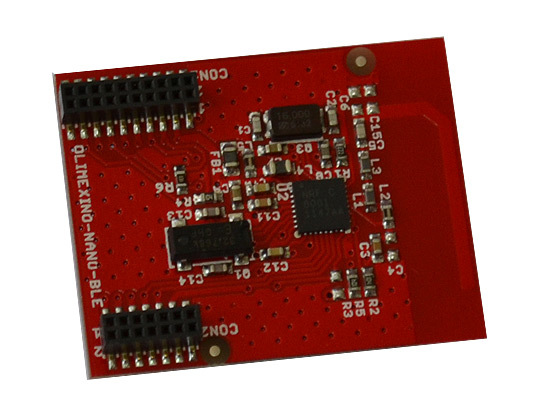 MOD-nRF8001 has demo examples for Arduino (AVR), Pinguino (PIC32) and Maple (STM32). I just bought this module. How can I make it work? The board gets powered by 3.3V if your main board provides only 5V, then you would need to lower it. Furthermore, if your main board provides 5V signals you would also need to lower the voltage of the driving signals SCK, MOSI, REQN. 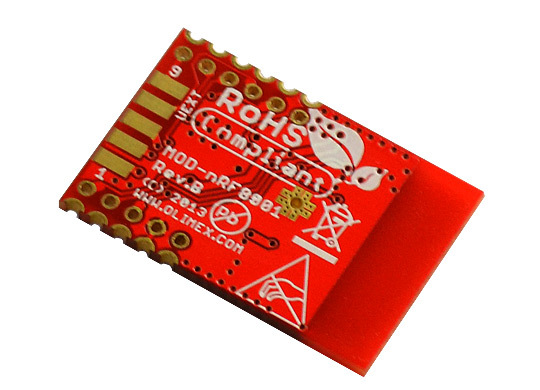 Remember to wire the /RST of the Olimex module direct to the reset output pin on the Arduino. After the the hardware connections, the powering and the signals' voltage levels are properly set - download and test with the latest SDK files from Nordic’s Github. 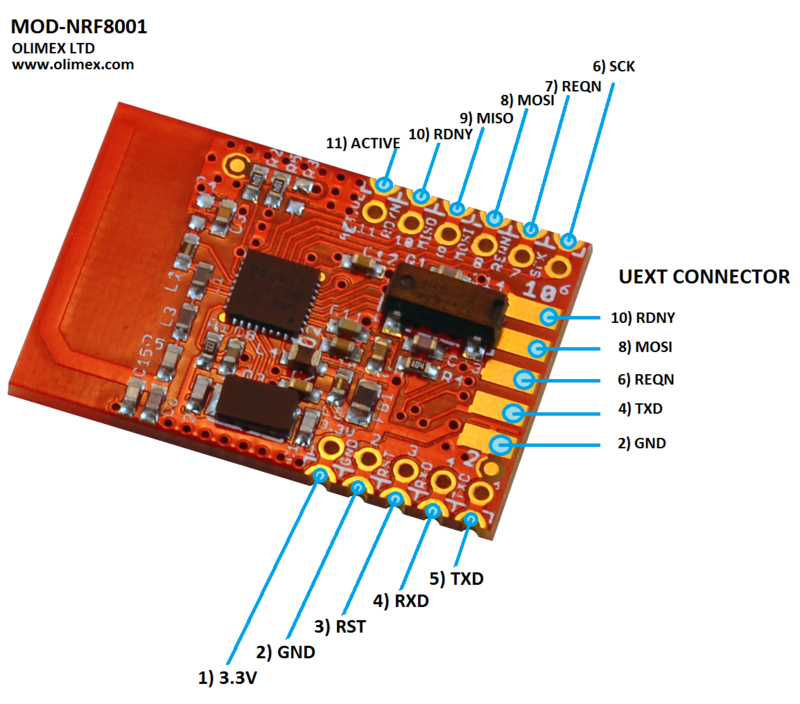 What is the nRF8001 chip revision? 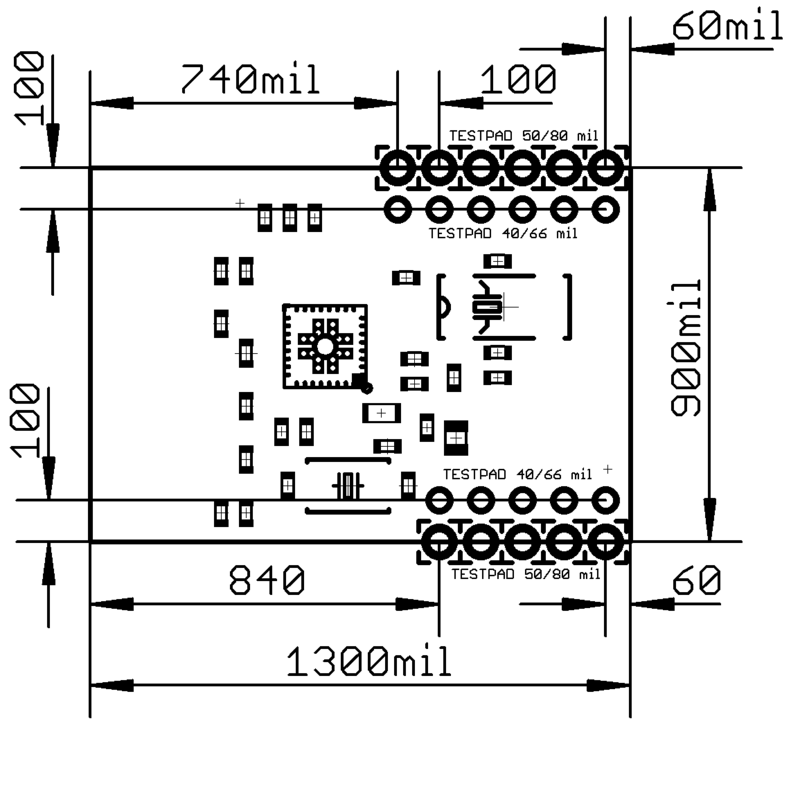 All MOD-nRF8001 boards manufactured since September 2014 feature nRF8001 revision D chip.